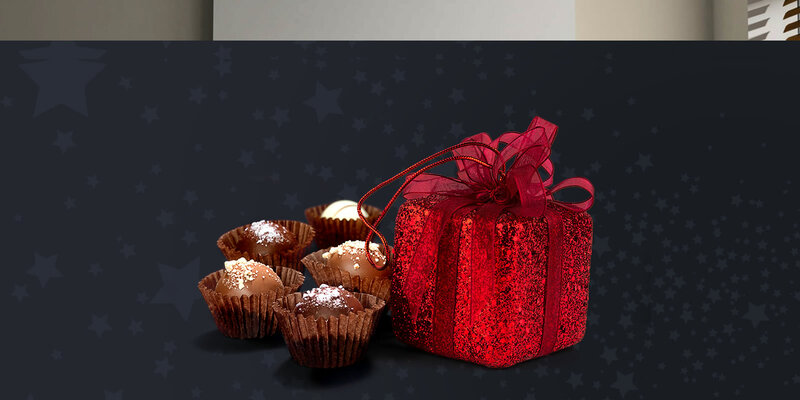 The Chocolate Box has been operating since 1958!! 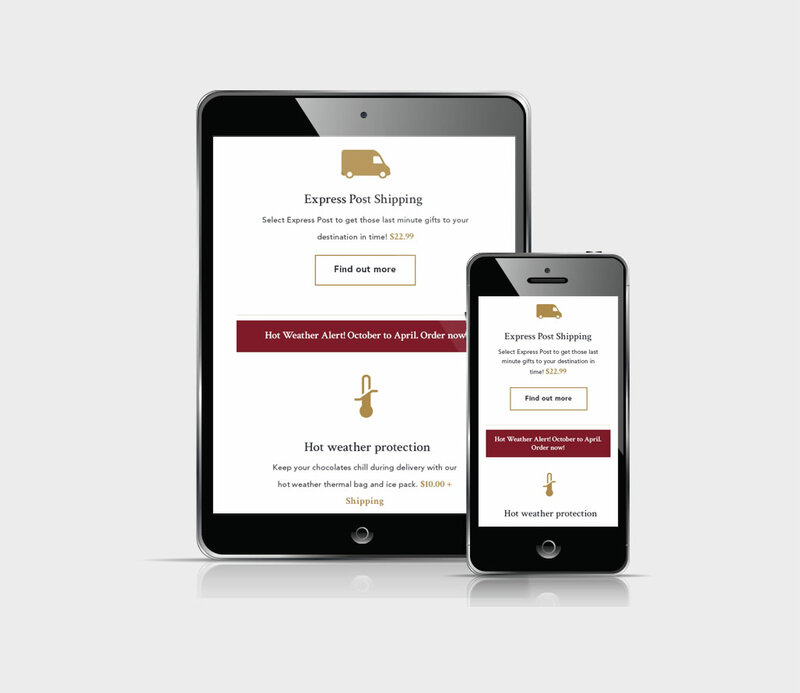 With retail stores in the Melbourne CBD, suburbs (Camberwell, Port Melbourne), Melbourne Airport, Royal Women’s Hospital, and Sydney Domestic Airport. 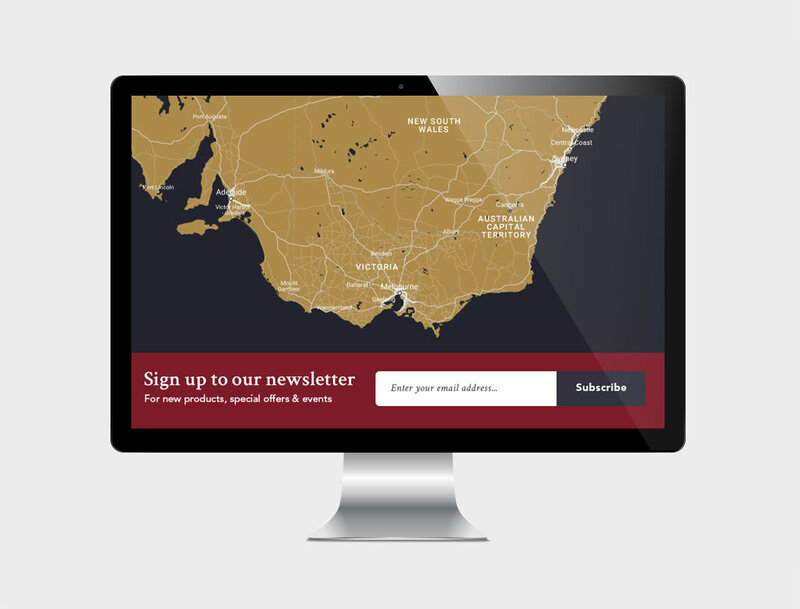 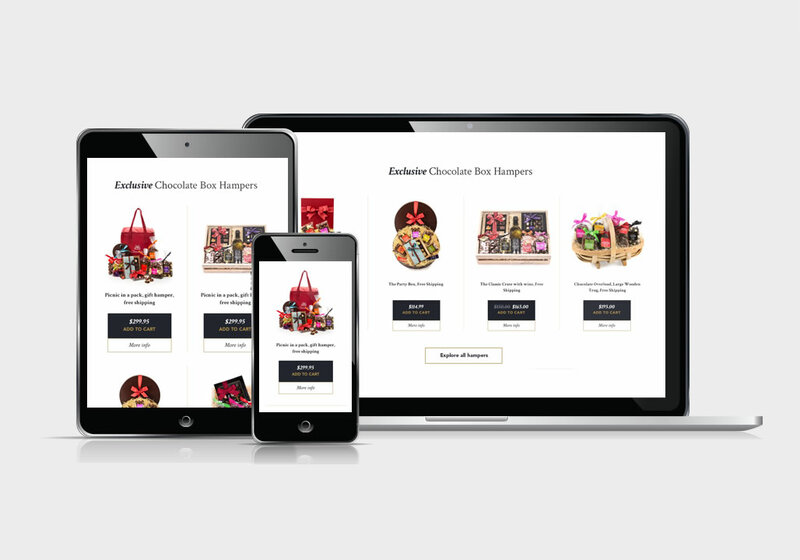 To create a user interface that appealed to corporate and retail customers, showcasing the chocolate range for all the yearly special occasions such as Mothers day, Fathers day, Easter, Christmas and more. 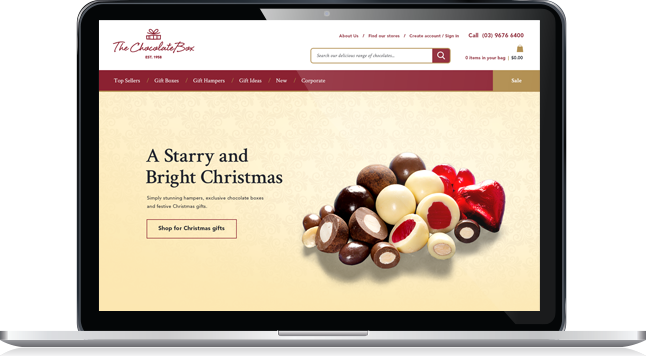 We designed custom responsive UI / UX and built the HTML/CSS for The Chocolate Box to implement into their enterprise CMS solution. 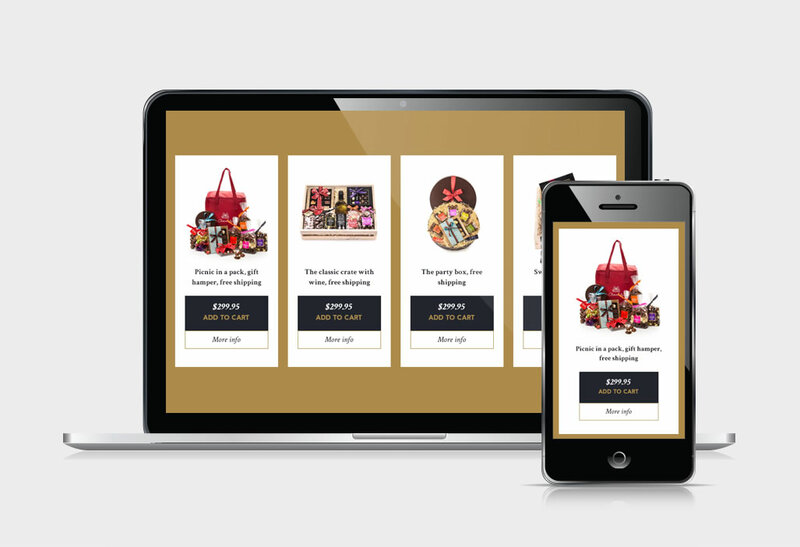 Responsive user interface design for the product area on the homepage of the website.